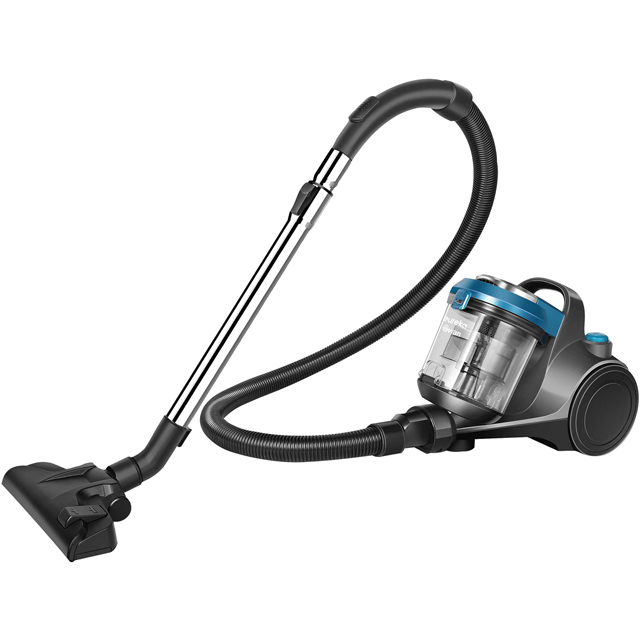 Keep your home spick and span with this bagless cylinder vacuum from Swan. 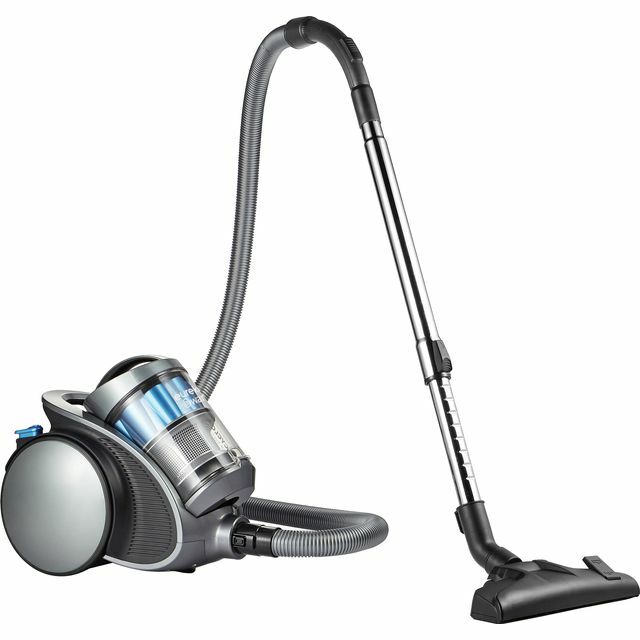 It comes with a handy pet turbo brush, which picks up any embedded dirt and hair. So, if your cockapoo is moulting all over the sofa, use this tool and your guests won’t need to reach for the lint roller. Its 2 litre dust capacity means it doesn’t need emptying too often, and if your furry friend loves a loose wire, the cord rewind will quickly tuck it away out of reach. Plus, with an easy-to-empty dustbin, you can throw away anything this model picks up, with just one touch of a button.